Grill Care's Porcelain Enameled Flavor Bars are designed to be an OEM Style replacement part that is crafted of thicker steel and offer exceptional value and warranty. Upgrade your grill today, and keep it running at its best. Grill Care's Stainless Steel Flavor Bars are designed to be an OEM Style replacement part that is crafted of thicker 1.5 mm stainless steel and offer exceptional value and warranty. Upgrade your grill today, and keep it running at its best. The ShelterLogic Max AP eight-leg canopy is great for any seasonal shade occasion including vehicle or boat shade, backyard, events, camping, commercial job sites, picnic areas, lawn and garden equipment storage, pool or patio cover and much more. The ShelterLogic Max AP 10 x 20 All Purpose Canopy provides seasonal shade and protection. 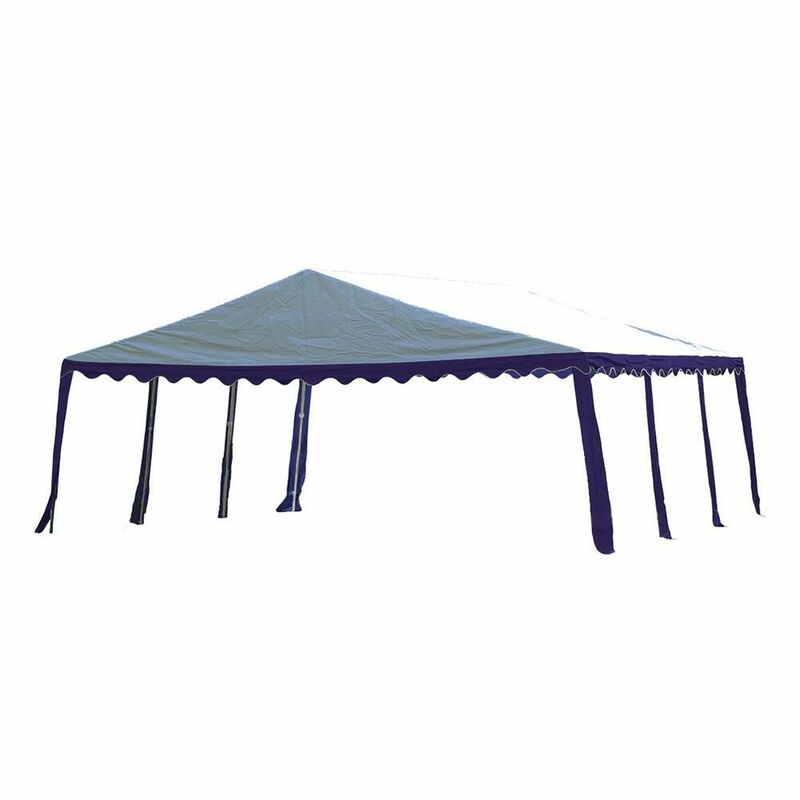 The Max AP canopy sets up fast making it the perfect solution for temporary shade and protection. Valance cover attaches to the frame with ease using bungee fasteners. Great for seasonal vehicle storage, flea markets, decks, driveway ports, camping, picnic areas, backyard events.